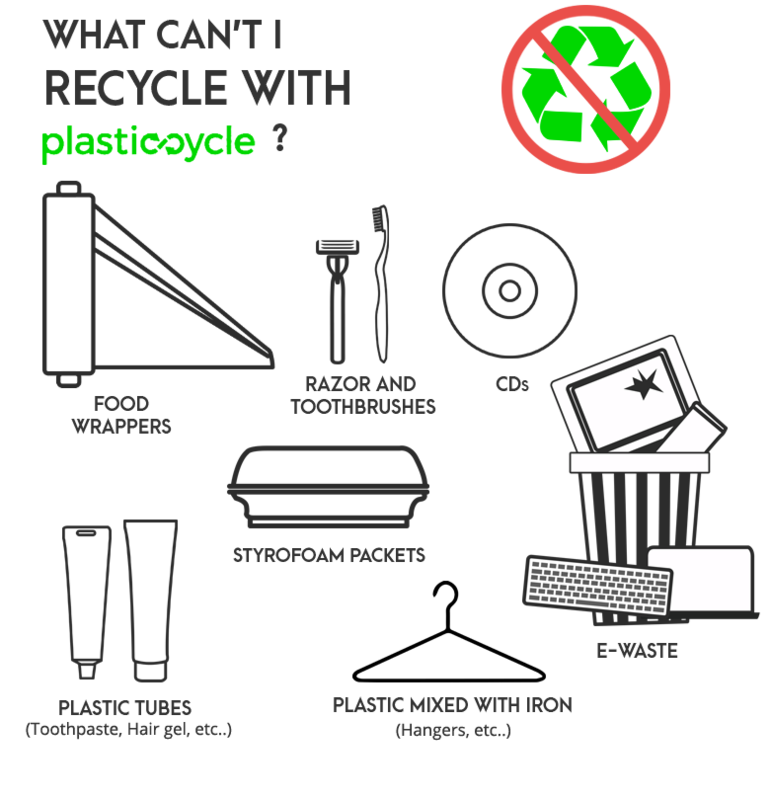 Plasticcycle has placed specially designed bins to support responsible disposal of recyclable plastic. Just wash, crush and drop off your recyclable plastic at a bin convenient to you. While John Keells Group companies, Keells Super and Elephant House are partners in this initiative, our efforts are backed by a commitment from Sri Lanka Recyclers Association to recycle all recyclable plastic collected in these bins. Use our bin locator to find a Plasticcycle bin near you. Refuse to be a part of the problem, say ‘No thanks’ to plastic. Choose to refuse one-use items like plastic straws and shopping bags. Reduce your plastic waste by making greener decisions. Ask yourself “Does it really need a bag?”; a kilo of onions might, but one apple wouldn’t. Reuse your old plastics instead of buying new ones. Old yoghurt cups and ice cream tubs make great flower pots.  Recycle and dispose of plastic responsibly. Use recycle bins and encourage those you know to do so too! 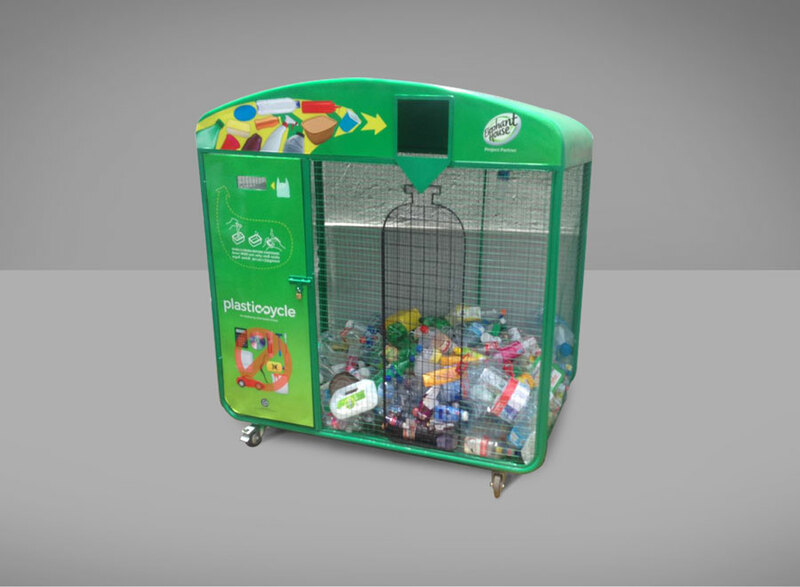 The Plasticcycle bins have been specially designed to facilitate easy disposal of recyclable plastic. You can make the whole process more efficient by doing your bit. There are two clearly marked slots in the bins – one for plastic bags, the other for harder plastic like bottles and cups. Rinse plastic containers with water before dropping them off. Put in your plastic one at a time rather than in a tied-up bag. Flatten out plastic bottles to expel as much air as possible. We want to hear how you or your community deals with plastic! 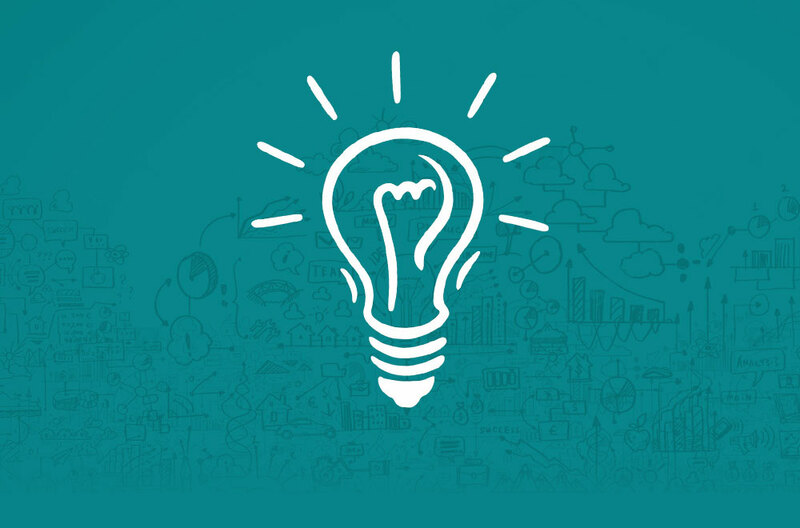 Please send us your ideas on how we can make Plasticcycle better.